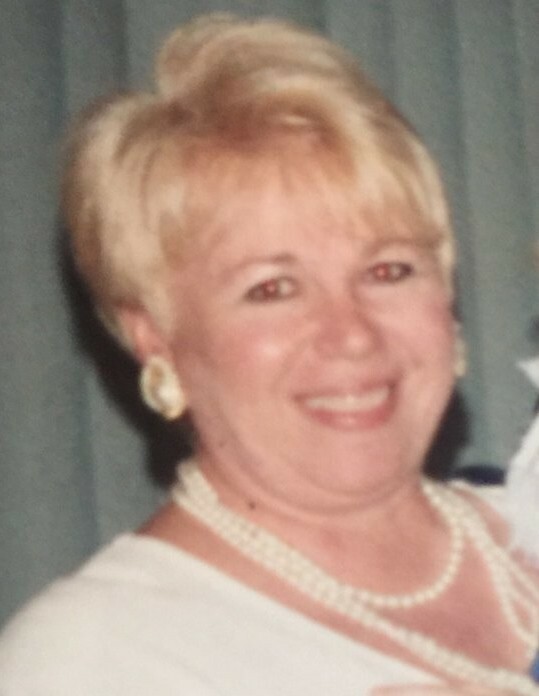 Mrs. Julie Katherine Butler Mills, 66, entered into rest Wednesday evening, January 23, 2019, at her home in Goose Creek. Born March 13, 1952, in Colleton County, South Carolina, she was a daughter of the late Creed Taylor Butler and the late Margaret Butler Bryan. Having lived in the Walterboro area for the greater part of her life, she made Goose Creek her home in 1994. For a number of years, she worked at Asten Hill in Walterboro, and then managed the Huddle House on Bells Highway for the Huffines Family before lastly working as a receptionist at Sandlewoods Day Spa in Summerville. She dearly loved animals, especially her own two fur babies, “CoCo” and “Sparky”. She also enjoyed fishing and spending time on the boat at the lake. She was a member of Pleasant Grove Baptist Church in Walterboro. Surviving are: her husband of thirty-years, Mr. Madison L. “Skeeter” Mills; a son, Billy Webster of Mississippi; a step-daughter, Valencia Garretson of Ohio; a daughter-in-law, Madeline Mills Gehrig of Johns Island; two brothers, Jimmy Butler and his wife Kim of Varnville and Creed Butler of Walterboro; two sisters, Donna Butler Sineath of Islandton and Marie Butler Todd of Garden City, Georgia. There are two grandchildren, Trevor Mills and Morgan Webster; as well as several nieces, nephews, great nieces and nephews, and a large loving host of extended family and friends. She was preceded in death by a son, John Tagart Mills in 2001; a brother, Roscoe Butler; and a sister, Catherine Butler Peters. Flowers will be accepted, or for those that wish, the family has requested that memorial contributions be directed in her memory to: Friends of Colleton County Animal Shelter, 33 Poor Farm Road, Walterboro, South Carolina 29488. Funeral services will be conducted 1 o’clock Monday afternoon, January 28, 2019, from The Brice W. Herndon and Sons Funeral Chapel, Walterboro. Interment will follow in Glendale Memorial Cemetery, 2210 Mount Carmel Road, Walterboro, South Carolina 29488. The family will receive friends during a time of visitation Monday prior to the funeral ceremony beginning at 11 o’clock that morning at THE BRICE W. HERNDON AND SONS FUNERAL HOMES AND CREMATORY, WALTERBORO CHAPEL, 1193 Bells Highway, Walterboro; 843.538.5408. Visit our online registry at: www.briceherndonfuneralhome.com.